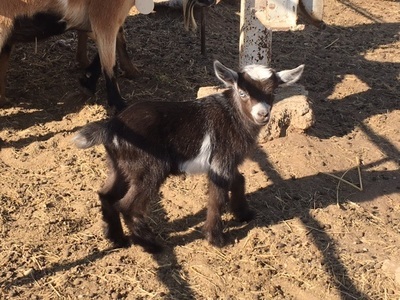 New kids for Summer 2016!!! 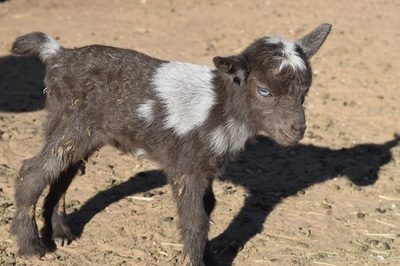 ​1 Chamoisee with blue eyes - Reserved - Emma B. 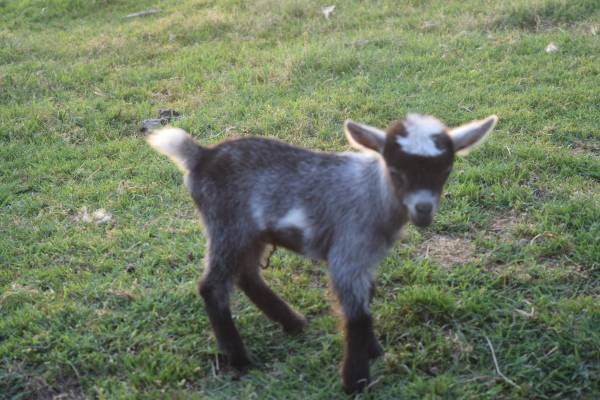 - Picking up Dec 10. 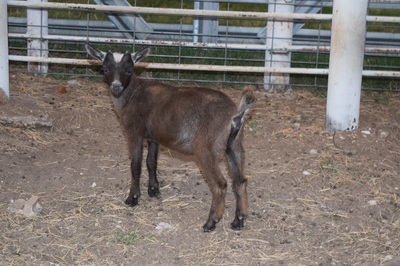 ​1 dark buckskin - SOLD - Erin E.
1 wether - 2nd pic for sale $125 - SOLD - Michelle M.
1 doeling - 1st pic for sale $400 - Sold - Sandy B. ​doeling $450 - SOLD - Sandy B. 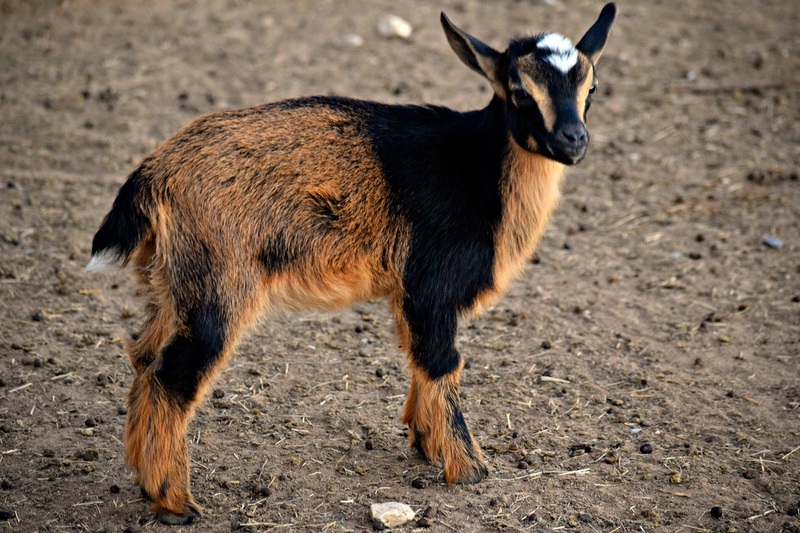 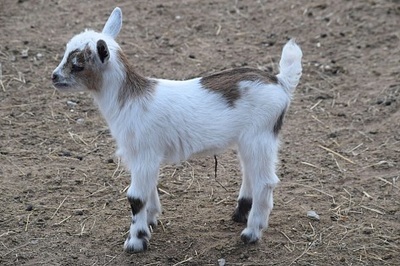 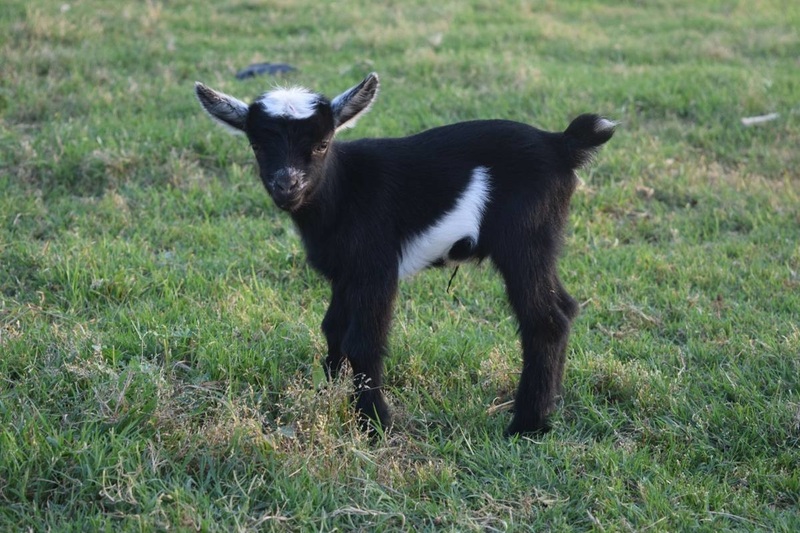 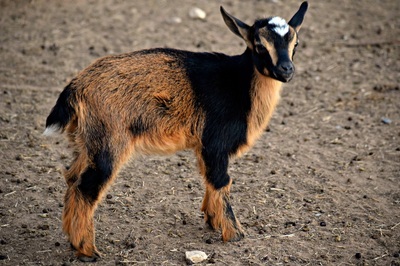 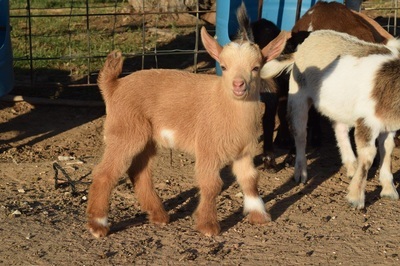 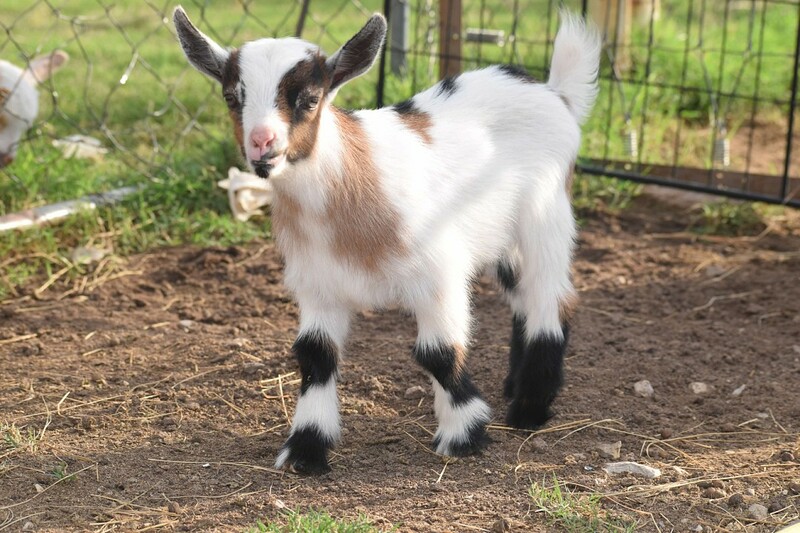 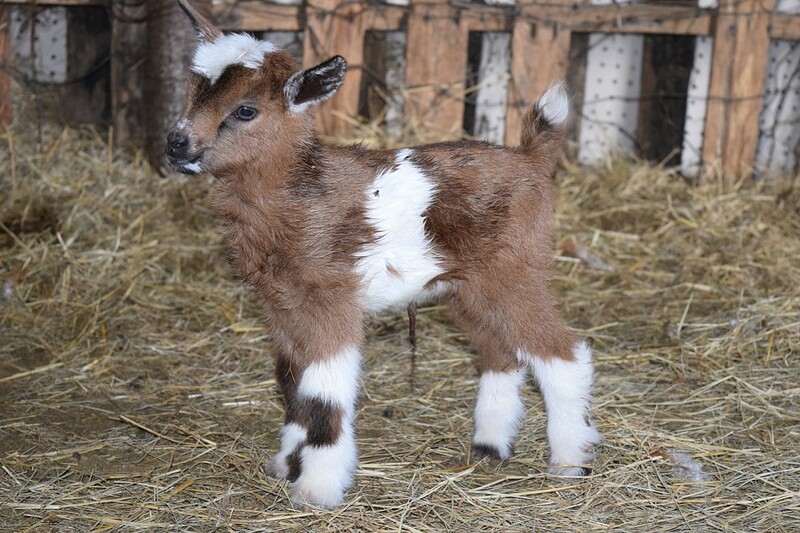 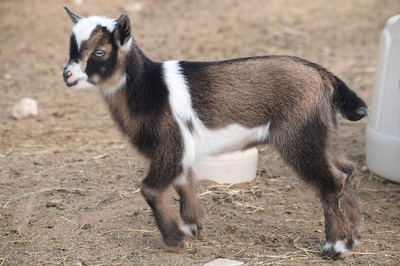 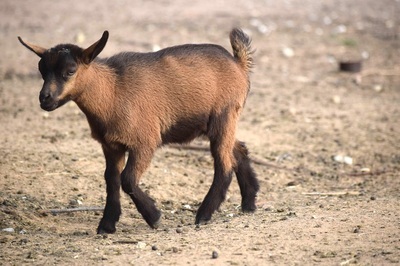 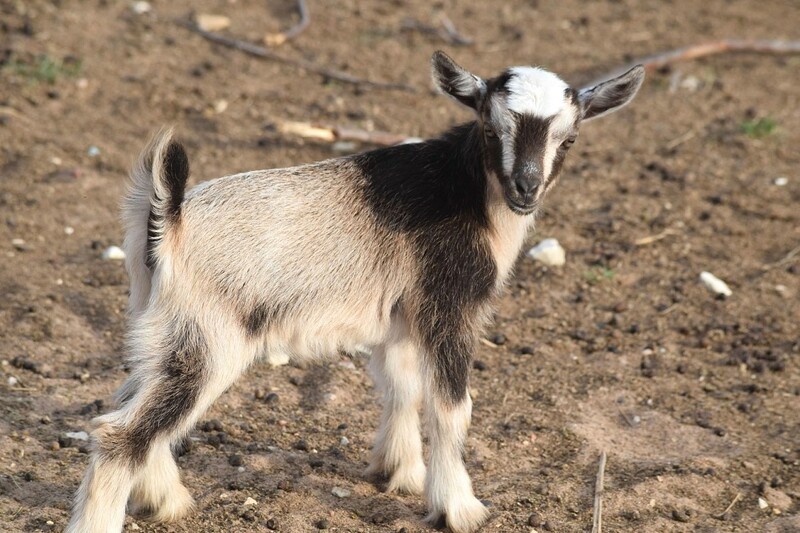 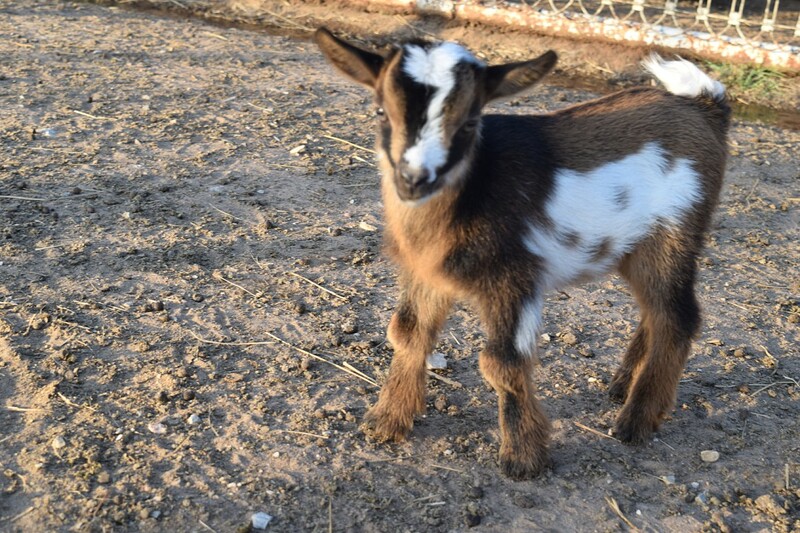 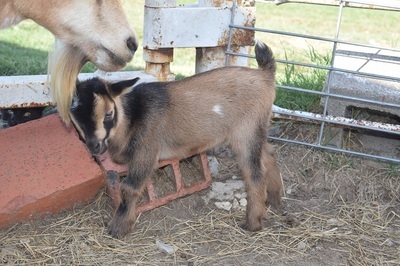 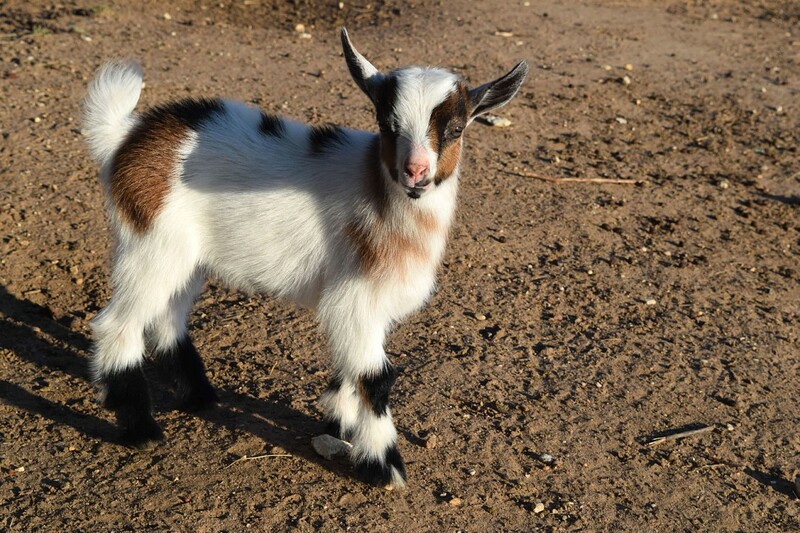 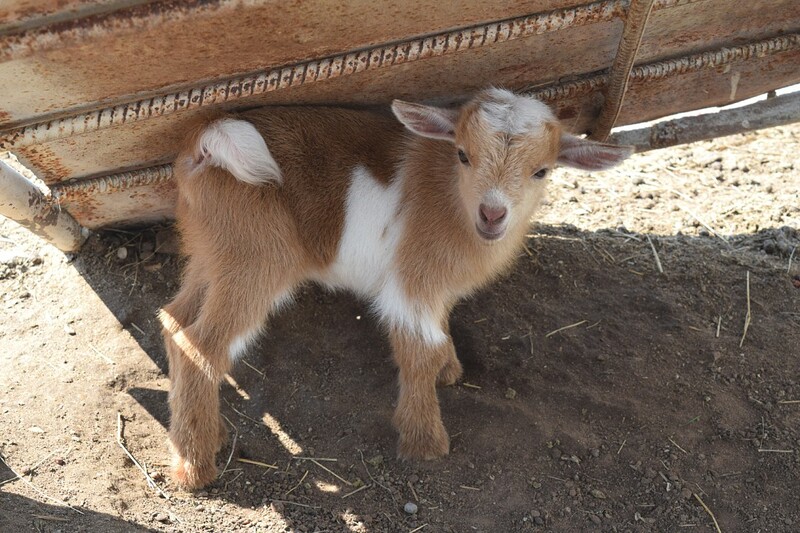 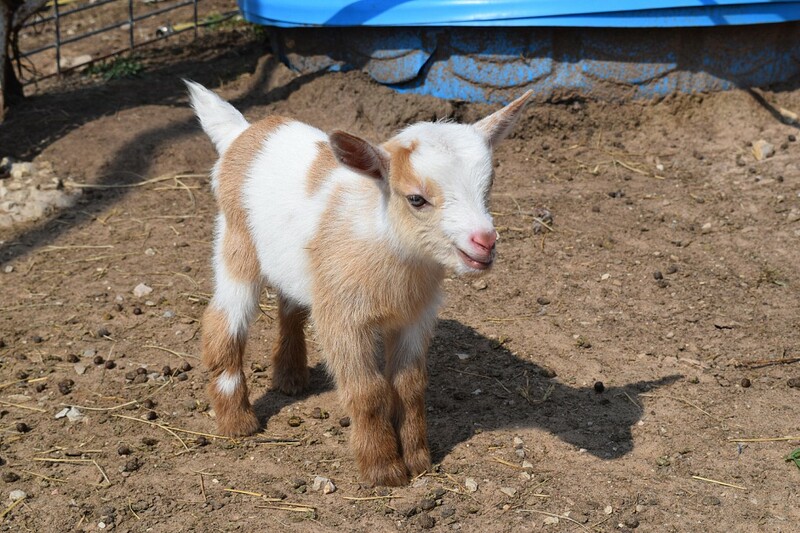 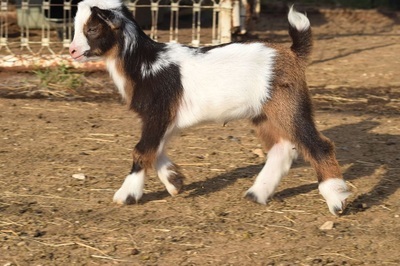 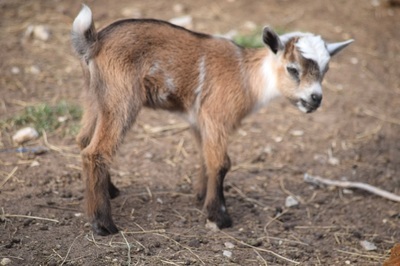 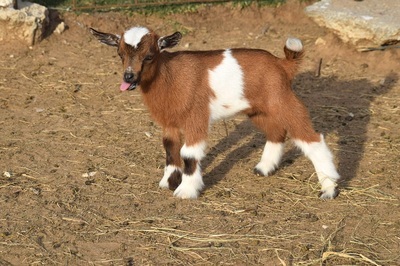 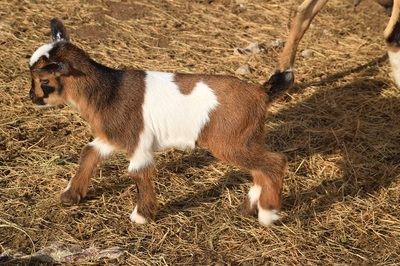 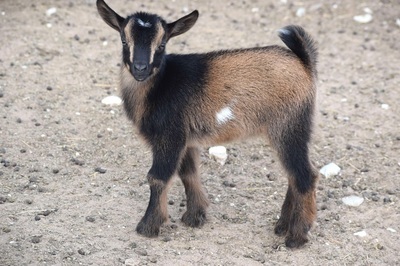 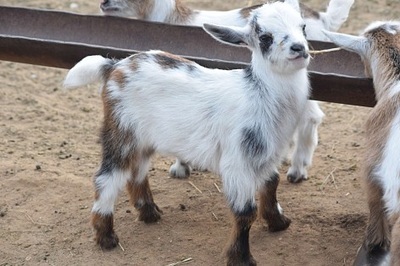 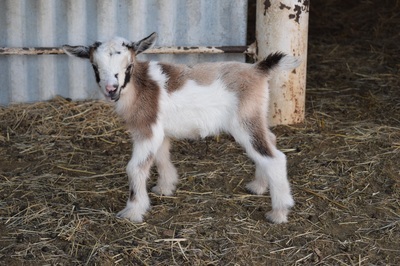 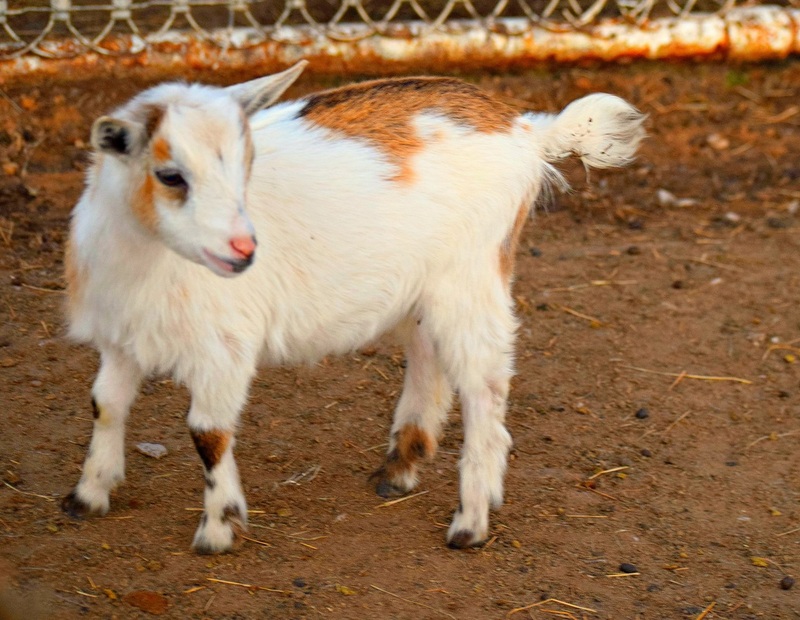 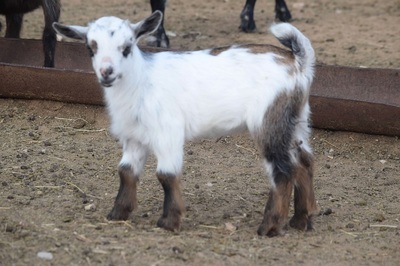 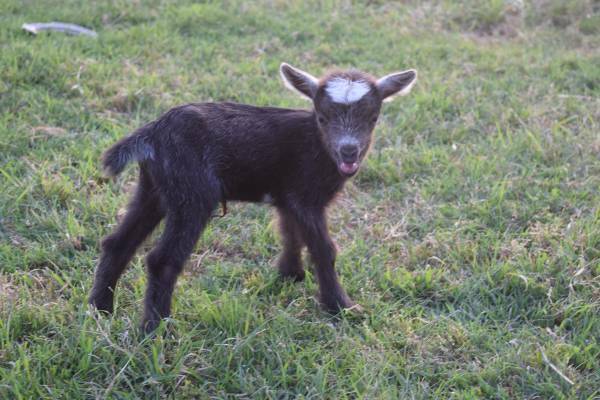 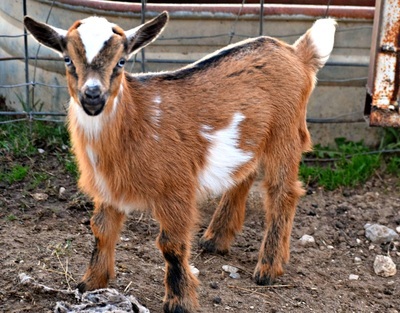 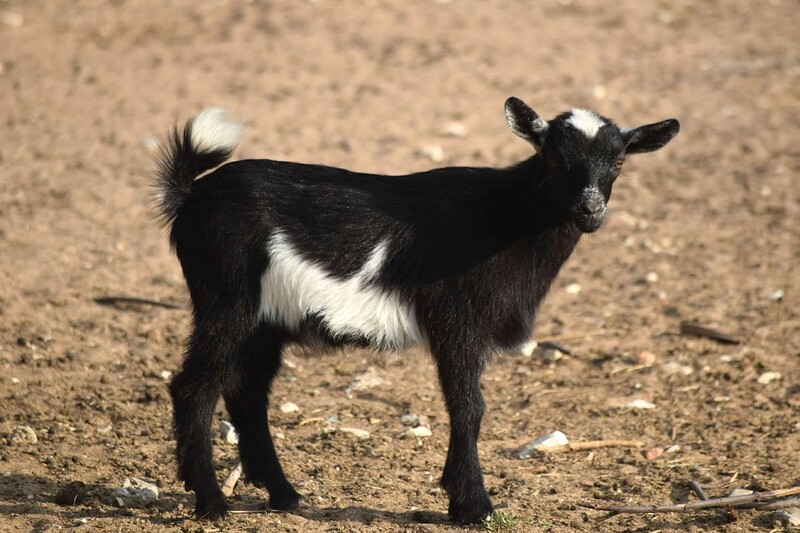 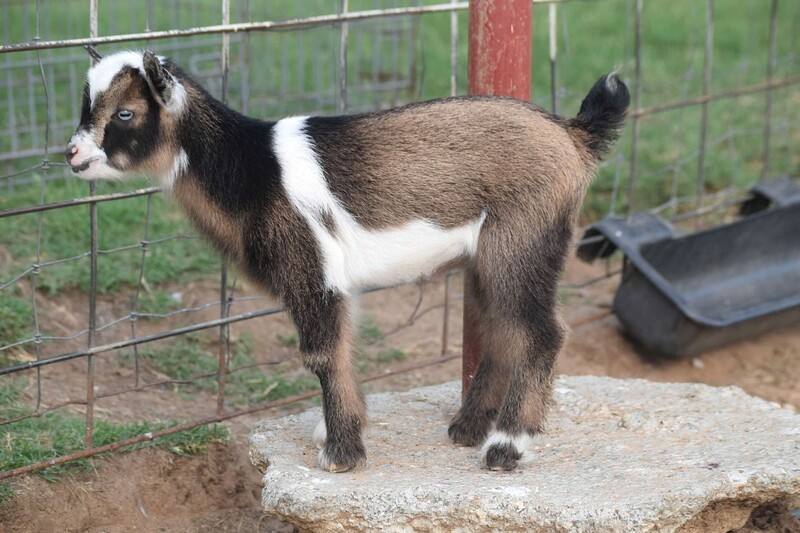 ​doeling - Retained - Reddish Buckskin with white. 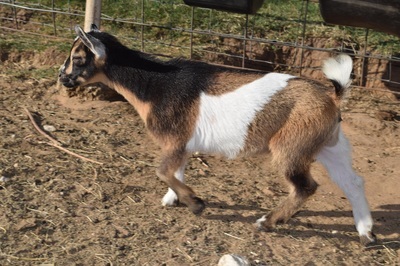 ​1st Pic - SOLD - Sarenah 2nd pic, SOLD - Jeff O. 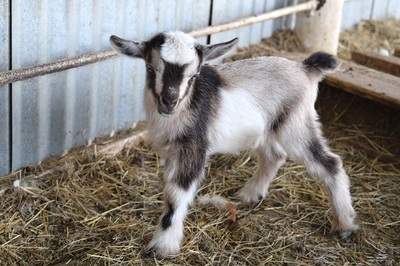 ​2nd pic wether $125 - Sold- Kelly K.
​1 doeling 1 wether $125.- SOLD - Elaine. 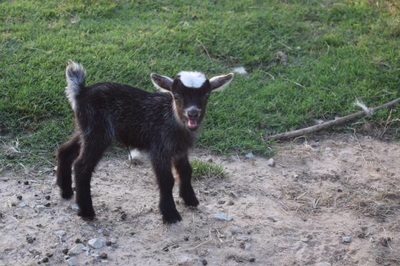 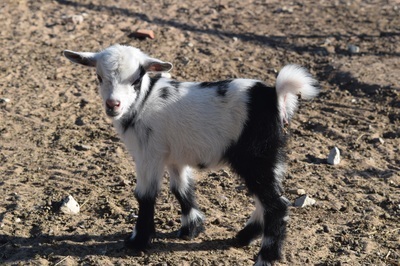 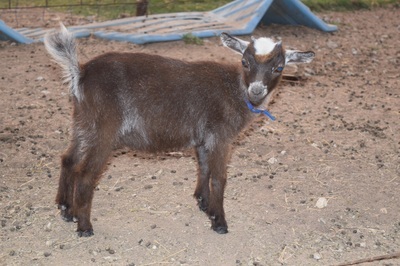 ​1 doeling - for sale $450 - SOLD - Michelle M.
2 Doelings, 1st pic - SOLD - Emma B. - Pick up Dec 10. 2nd for sale. 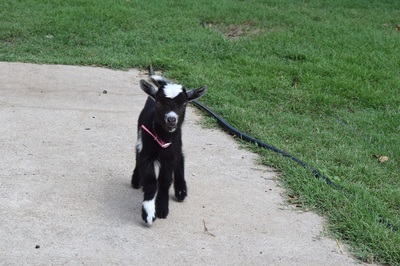 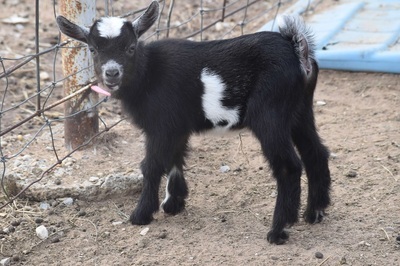 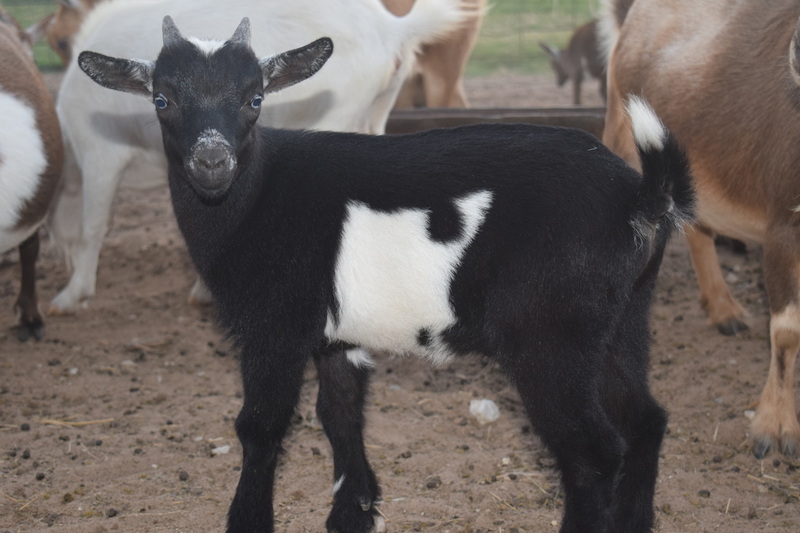 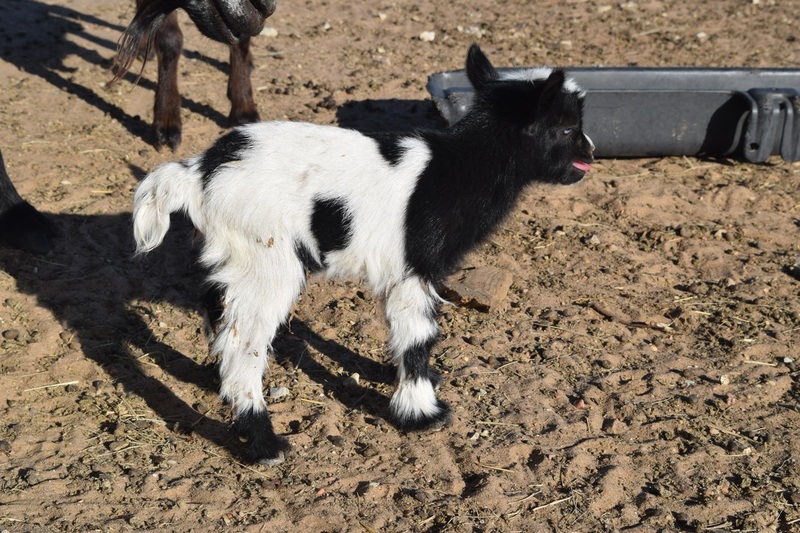 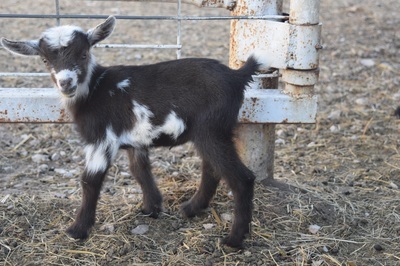 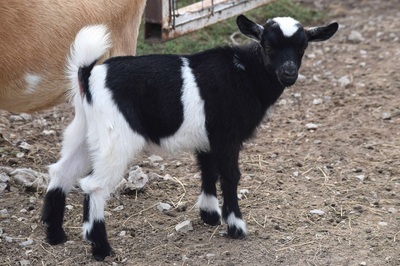 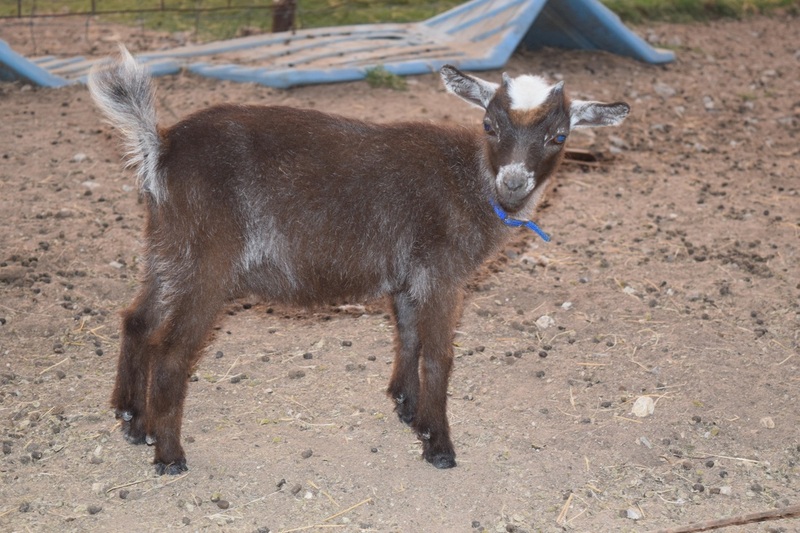 $450 - Sold - Sandy B.
DOB 08/31/16 - Doeling for sale $400 - DOLD Erin E.
buckling for sale as buckling $300 - Sold - Sandy B.
chocolate and white with moonspots - sold - Kim B.
Doeling - sold Kim b. The top two pics are more recent pics of the doelings. They have been disbudded. 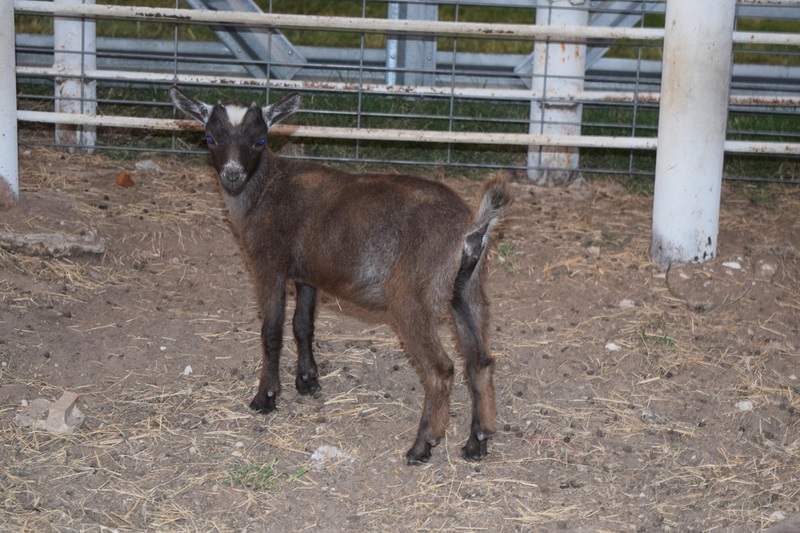 Both Wethers are SOLD and 2nd Doeling are Sold!!! Nothing is Reserved until a deposit is paid. It can be sold anytime up until then. NO HOLDS without a deposit.